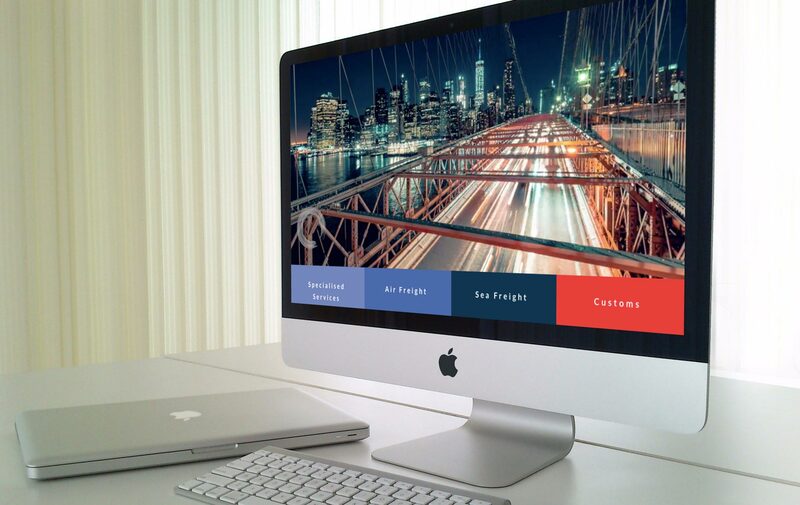 A dynamic Australian logistics solutions provider, Optim delivers an exceptionally personalised service, an agile approach and decades of expertise. 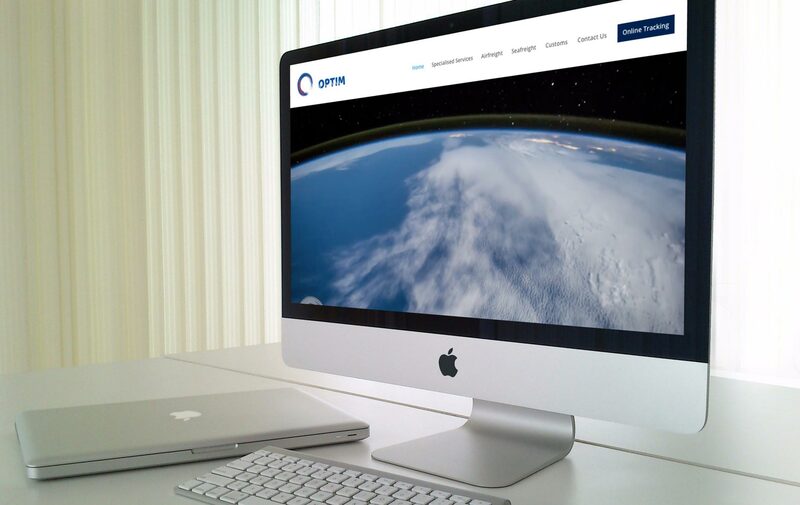 Specialising in challenging and critically time-sensitive projects, Optim has built a reputation for delivering the seemingly impossible. 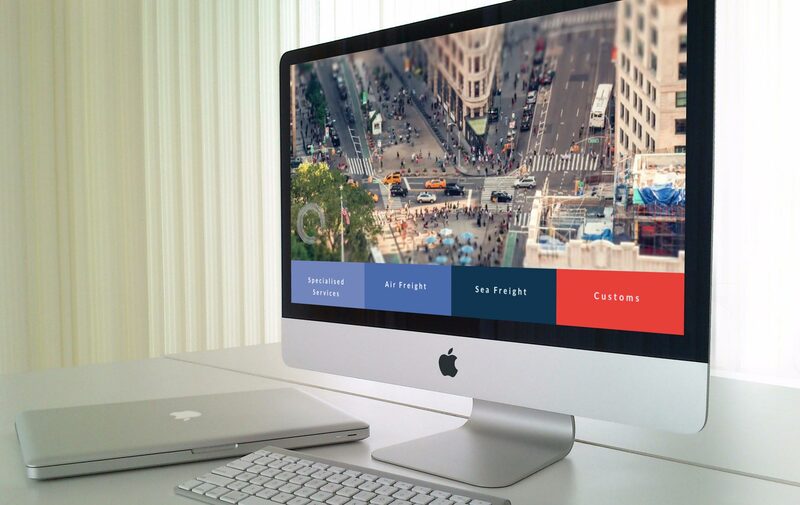 Founded in 1992, Optim was in need of an identity refresh, to reflect a 21st century brand. 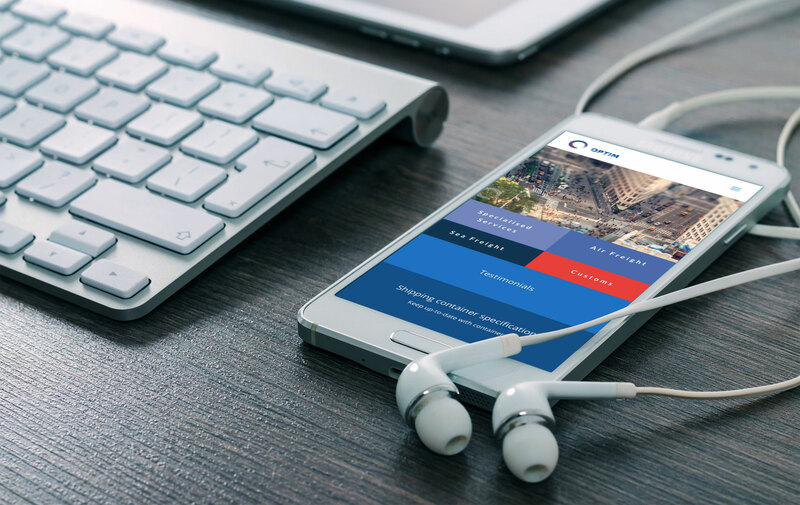 After developing an icon, logotype and brandline for Optim, Digital Tsunami was commissioned to develop a web site which was informative but succinct. The first step to emphasise the planet-wide solutions which Optim delivers, was to propose a new top level domain; dot global. The most commonly used online functionality for Optim clients is a secure online shipment tracker. A button link was prominently positioned in the header. The main nav presented the primary solutions of airfreight, sea freight, customs clearance and specialised services (including shipping camera equipment for feature film production and major sporting events). 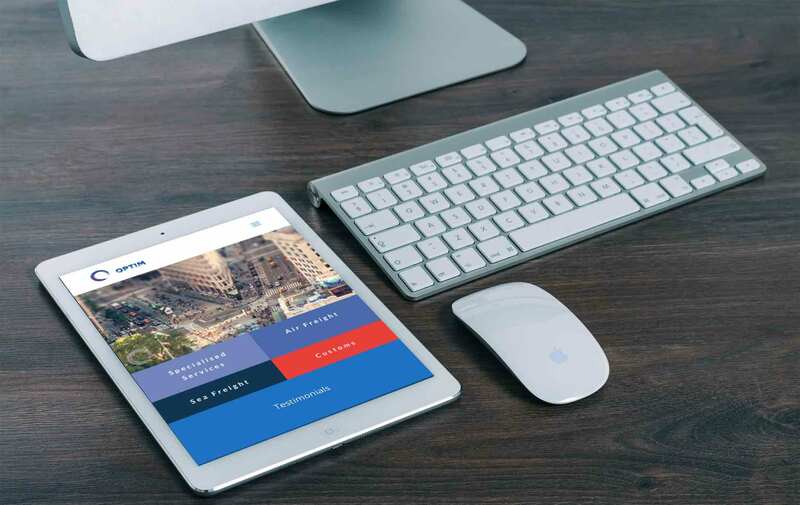 Four tabs in corporate colours highlighted these sections, adapting from one to two rows, depending on screen width of desktop monitor, tablet or smartphone. 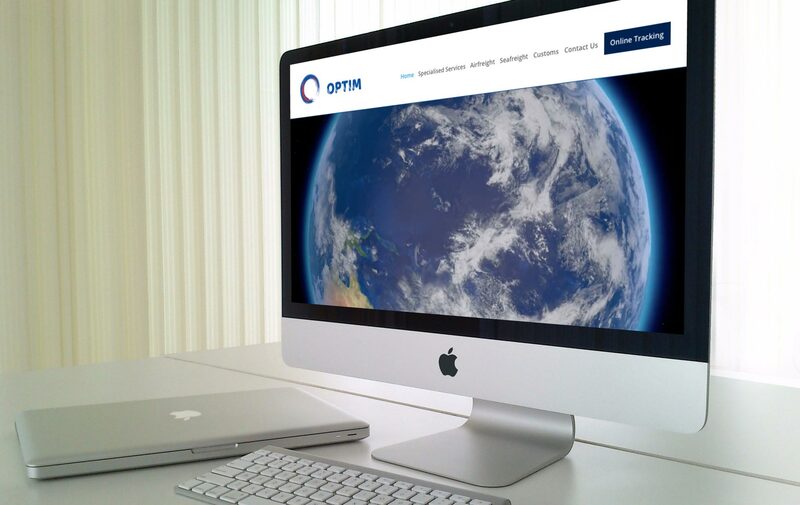 A short video evocatively conveying the global operations of Optim was edited and inserted into the welcome page of the web site.